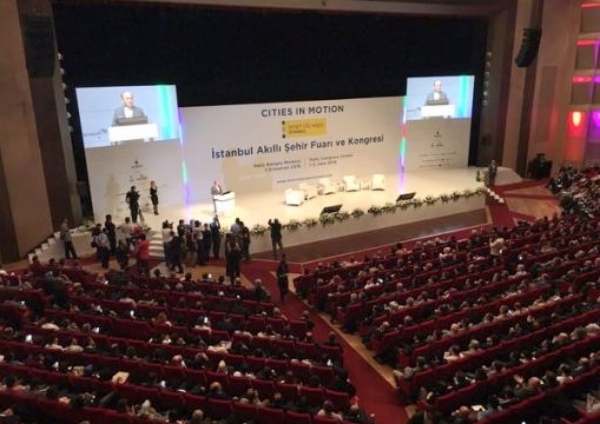 As the World’s Leading Congress Destination, Istanbul hosts many prestigious congresses throughout the year. As the World’s Leading Congress Destination, Istanbul hosts many prestigious congresses throughout the year. To find out detailed information about congresses taking place in Istanbul please click.